What’s more exciting to have a team from this year’s world cup country as guest in Stemwede? Furthermore, the last participation of a Russian team was years ago. In 2011 Zenit St. Peterburg was placed 3rd at the tournament after wining the cup in 2010. For Lokomotive Moscow the Volksbank-Cup 2018 will be a premier. After Dynamo and Torpedo Moscow, Lokomotive Moscow is the 3rd team from the Russian capital and the 4th Russian team in total. 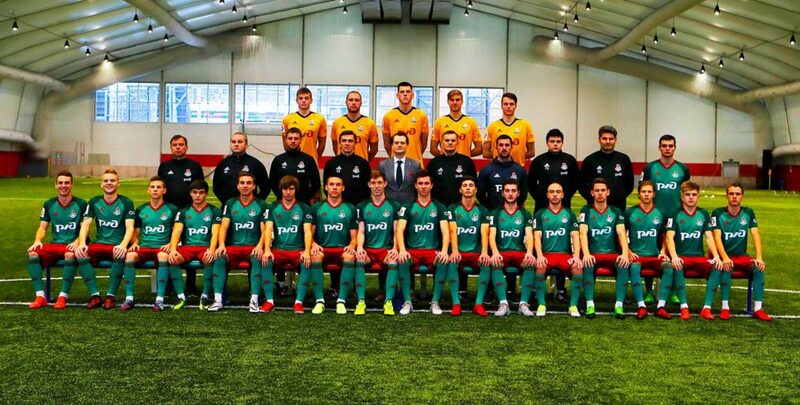 The professional team plays in the first Russian league the “Premjer-League” and won the championship in 2002 and 2004. Since beginning of 2017 a German, Eric Stoffelhaus, is responsible for the youth development as Director Sport. The 47 years old German who used to work for Schalke 04 before says conditions within the club are perfect and that the club is already top of the class when it comes to junior academies in Russia.